These shoes feature a soft nylon toe post, laser-etched logos, and embroidered details. 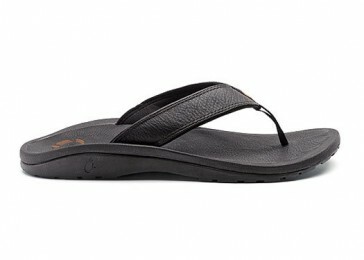 The insole is incredibly comfortable and individually adapts to the foot. This creates the maximum comfort! To treat day to day wear and tear of the leather, a nubuck leather cleaner and conditioner is recommended. For full leather cleaning with soap or a leather cleaner is recommended. These care products you can find in shoe stores and shoe repair shops.